A professional, local and reliable arboricultural service with free, no obligation quotations and advice. Established 25 years. 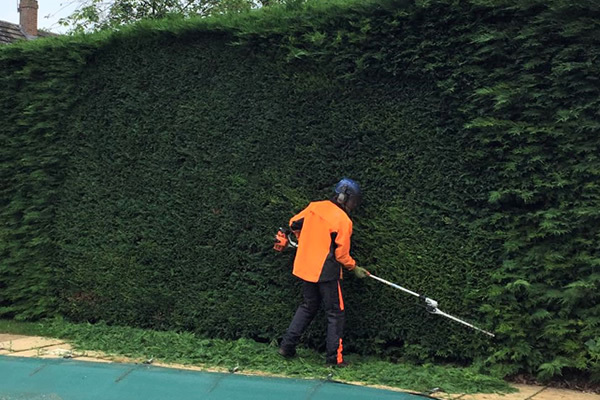 We take pride in the way we have developed an exceptional reputation in delivering a professional, comprehensive range of services in all aspects of tree care and shrub maintenance throughout Oxfordshire and the surrounding counties. Established in 1993, we have worked hard to be the Oxfordshire tree service with the integrity you can trust. Look at our news page for examples of our work. Our work involves tree surgery, felling, pruning and management for commercial and domestic clients across Oxfordshire. 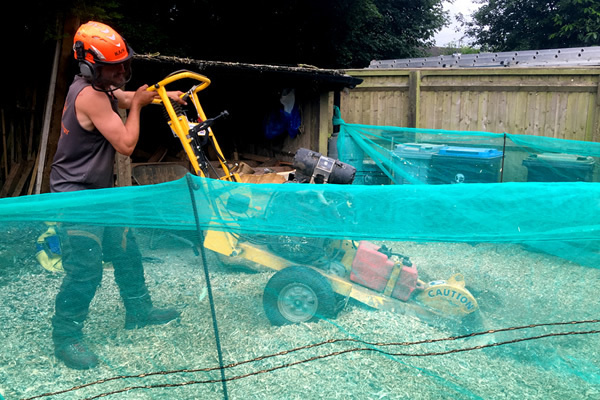 We are also preferred contractors to: Witney Town Council, West Oxfordshire District Council, Carterton Town Council and Cottsway Housing Association. Our wealth of experience and competency is achieved and sustained by our dedicated commitment to continual training and development of our staff. At Town & Country Trees we have a high degree of technical experience and competence, supported by our commitment to continual training. 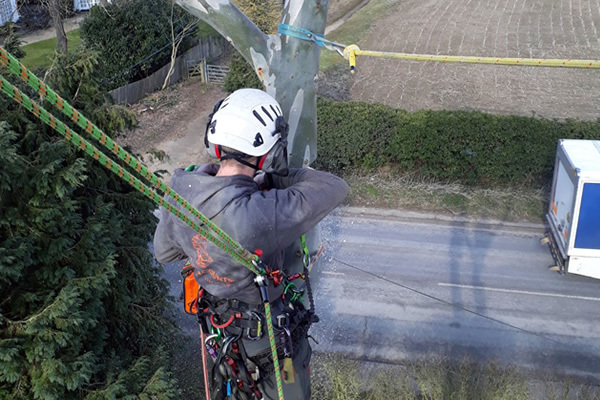 We believe that the combination of our dedication and abilities, together with our experience and knowledge base is the most successful way of achieving practical tree care solutions and ensuring an absolute commitment to customer care and satisfaction. The Health & Safety at Work Act etc. 1974. Please spend some time on our page to get an idea of how important this is to us. If you've got questions please view our helpful FAQ section. Feel free to contact us for expert advice. We're happy to help. Our area is primarily Oxfordshire, Buckinghamshire, Gloucestershire & Northamptonshire. Keep up to date with our latest projects and general news. Very many thanks for the excellent job!